The Crunch: By bringing hundreds of carefully curated products and promotions to its audience every day, Touch of Modern has quickly grown into a premier shopping destination for millions of male millennials interested in lifestyle merchandise emphasizing innovative design and technology. Since its founding in 2012, the site has partnered with more than 3,200 creators, distributors, and manufacturers of new and unique products, handling everything from presentation and marketing to fulfillment and customer service. In doing so, it has become a preferred launch platform for vendors in search of an audience that appreciates value-driven premium goods. And because content on the site never goes stale, that audience keeps coming back for more, returning daily and weekly to check out the things that interest them. When Touch of Modern™ got its start in 2012, online shopping was nothing new. By then, in fact, the chief challenge for most consumers was figuring out how to cut through the clutter to find the things they really wanted to buy at a price they were willing to pay. 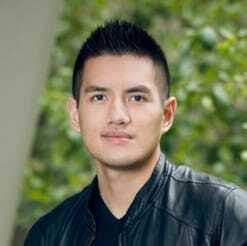 That was certainly true for Jerry Hum and the other three founders of Touch of Modern — all recent college graduates with stylish tastes typical within their affluent male demographic. They sought out innovative, high-quality merchandise that emphasized style and included new technology but that also provided a good value for what they were willing to spend. Finding such items, though, presented a problem especially when they wanted to window shop and didn’t know what they were looking for until it was right in front of them. Touch of Modern Co-Founder and CEO Jerry Hum explained how the app makes shopping easier for users. So Jerry and his cohorts left their jobs, moved into a San Francisco apartment, and built a company to meet their needs. 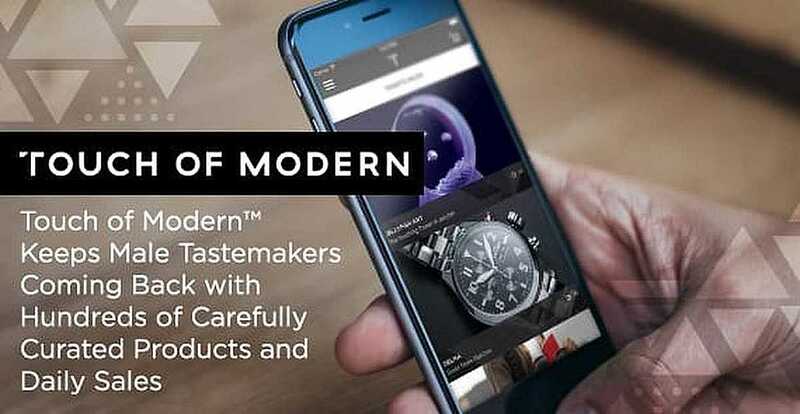 Now Touch of Modern claims a regular audience of more than 16 million men (and women), who, like the company’s founders, want to find unique, high quality, and stylish items. 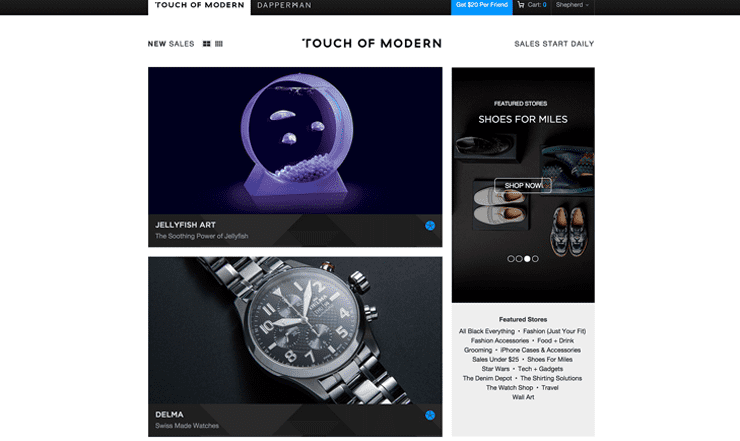 At its core, Touch of Modern is a discovery-based curation and merchandising app. Through partnerships with more than 3,200 creators, distributors, and manufacturers, it brings more than 250 new products and sales to its audience every day. The team grew Touch of Modern with deliberate care, and customers responded. By 2015 the company had fulfilled more than 1 million orders — a number it then exceeded entirely within the 2016 calendar year. The four founders were awarded the Forbes 30 Under 30 recognition in 2016, and Touch of Modern was named to the Inc. 5000 list of America’s fastest-growing companies in both 2016 and 2017. Touch of Modern has accomplished that level of growth by presenting its audience with a single touchpoint for a wide variety of products. After it establishes a relationship with a brand partner, the company basically handles everything else — presenting, fulfilling, and servicing all merchandise in a consistent voice that its audience has come to know and trust. A partner relationship starts with contact between a vendor and a Touch of Modern buyer. The buyer works directly with the vendor to develop a merchandising strategy designed to accomplish the vendor’s marketing and business goals. Then the company’s creative team takes over, crafting compelling imagery and marketing copy in the style that defines Touch of Modern and that has been proven to generate exposure and drive sales. The Touch of Modern team works directly with vendors to help them accomplish their business goals. True to its roots as a company built on strong aesthetic preferences, Touch of Modern’s curation process remains more art than science. While some buyers handle specialized verticals, like watches, others look for products that would most appeal to users. “We’re category agnostic in what we show the customer. Our only requirement is that the product has to be cool and interesting.” Jerry said. But while new product categories often emerge, quality and value are constants. Before a new item goes up on the site, a Touch of Modern buyer tests it. And because value is in the eye of the beholder, the site brings items to market at all price points. In addition to sales, what partners receive in return for working through Touch of Modern is access to an audience of highly engaged consumers. Skewing 85% male, this audience commands an average household income in the six-figure range and remains a tech-savvy bunch in making 70% of its Touch of Modern purchases on mobile. 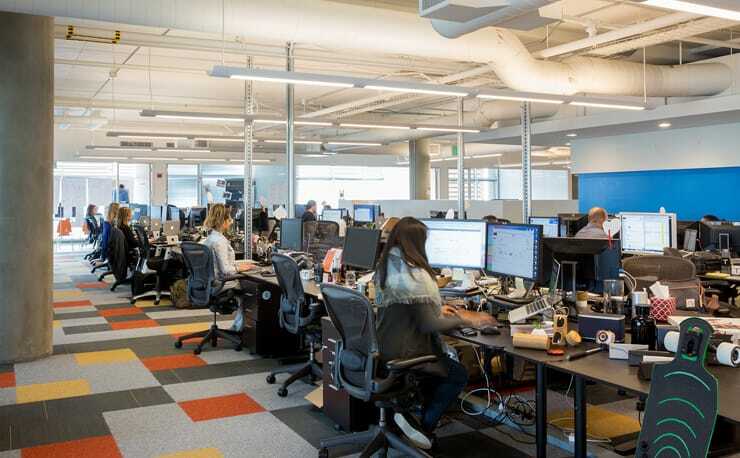 From the beginning, the company has leveraged digital advertising channels, such as Facebook and Google, to reach its connected, mostly millennial audience. But that doesn’t mean the company eschews traditional marketing channels. Touch of Modern has learned how to exploit a competitive void in channels that may no longer be top of mind among advertisers, finding the best value in markets where inventory demand is relatively low. Moving forward, Touch of Modern plans to extend its pragmatic approach to curation and marketing by continuing to showcase new products to further engage its users. The Touch of Modern website and app make it easier for users to discover new product categories. Picking and choosing is a matter of not overthinking what ultimately is an intuitive process. The definition of “cool and interesting,” after all, depends on the person doing the defining. “We’ve learned to recognize certain patterns over time, but when our buyers have the same tastes and habits as our customers, we all win,” Jerry said. Touch of Modern is well positioned for continued growth with new, value-driven content going up on the site every day. And it has proven to itself time and again that sticking to what makes sense for its users is what keeps them coming back for more.